Y.O.L.O – “You only live once,” they say, so better get the best out of it. 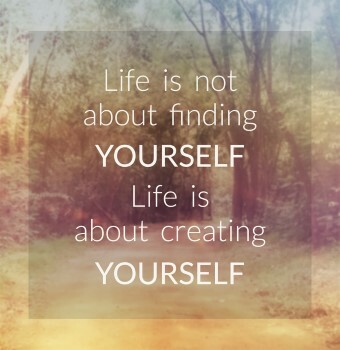 And apparently, one of the best ways to enjoy life is to travel; connecting to nature, relaxing the tired soul, having pure bliss, and calming the mind from the lethal stress of daily living. 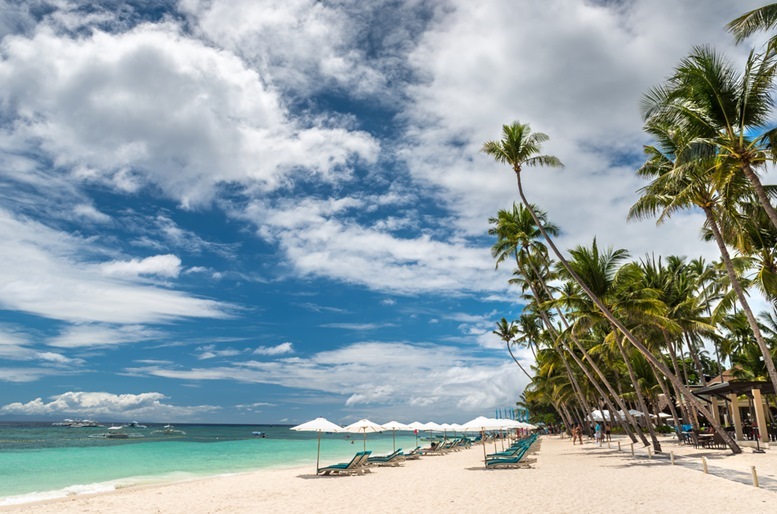 And when it comes to travel, Philippines has a lot to offer from beautiful beaches, serene ecotourism, luscious foliage, and exuberant adventures. One of the many spots to explore in the Philippines is Bohol, a small island in Central Visayas that has unique (or should I say, odd) geological structure, beautiful coasts, endemic and exquisite species, and blossoming plants and faunas. You can reach Bohol via airplane. 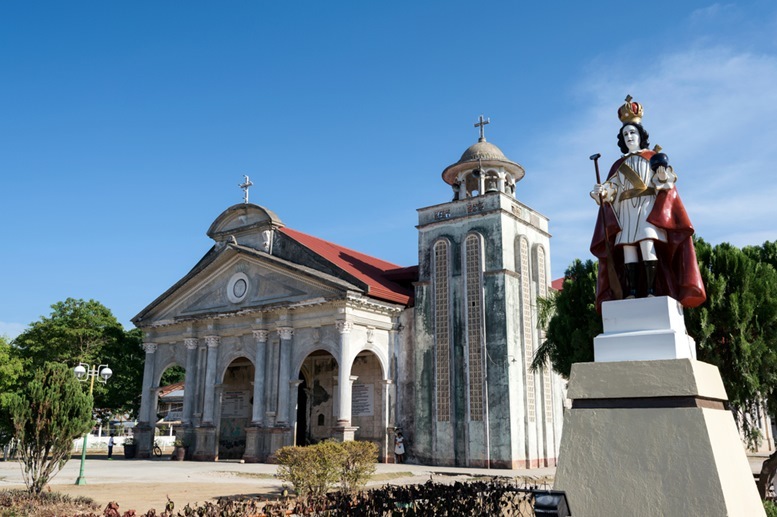 From Manila, you can take an airplane going straight to Tagbilaran City, the capital of Bohol. As an alternative, you can fly to the beautiful city of Cebu and take the ferry going to Bohol. If you happen to travel Bohol, here are 10 exciting things you should do! If Willie Wonka has a chocolate factory, Bohol has Chocolate Hills. 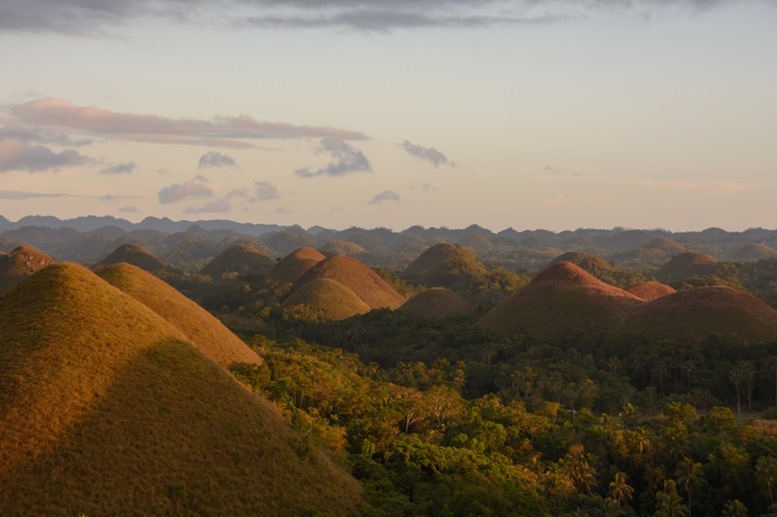 And yes, Chocolate Hills is, notably, the weird ecological structure I was talking about. In fact, almost all tourists visit Bohol because of this marvelous attraction. What made the Chocolate Hills astonishing? The hills turn brown or chocolate in dry, scorching seasons. Hence, the name Chocolate Hills derived. On the contrary, the hills are clothed with verdes in wet seasons. Scientifically speaking, the formation of this extraordinaire landscape has always been a big question mark although there are some conclusions and (never been proved) explanations of its existence. But one thing I know, the Creator loves us so much that he blessed us with such breathtaking, ever-so-magnificent scenery. There are over 1200 hills in Carmen Chocolate Hills. The viewing deck in the complex will amuse you with haycock hills that go up to the horizon. 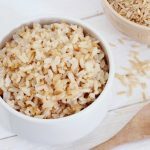 Perhaps, a professional camera might come handy (binoculars, too!). Php50* is being collected as entrance fee in Carmen Chocolate Hills. 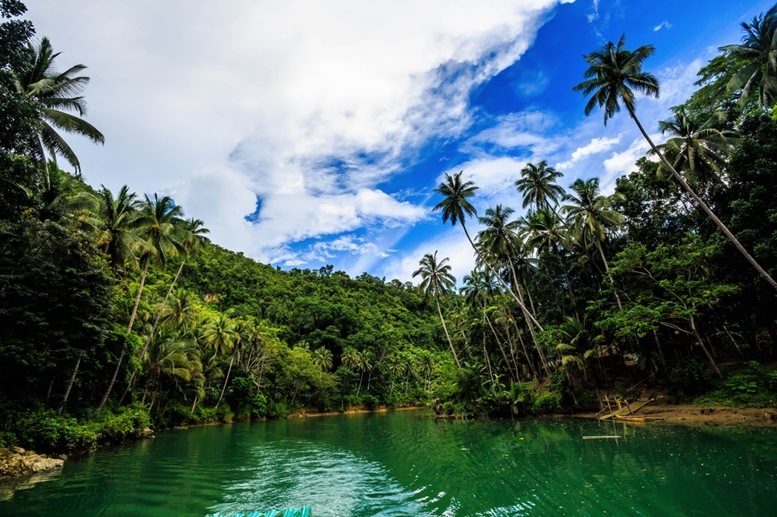 Loboc River is one of the popular tourist destinations in Bohol. The vast river has green flowing water and on the sides are tall trees that create mystical ambiance. 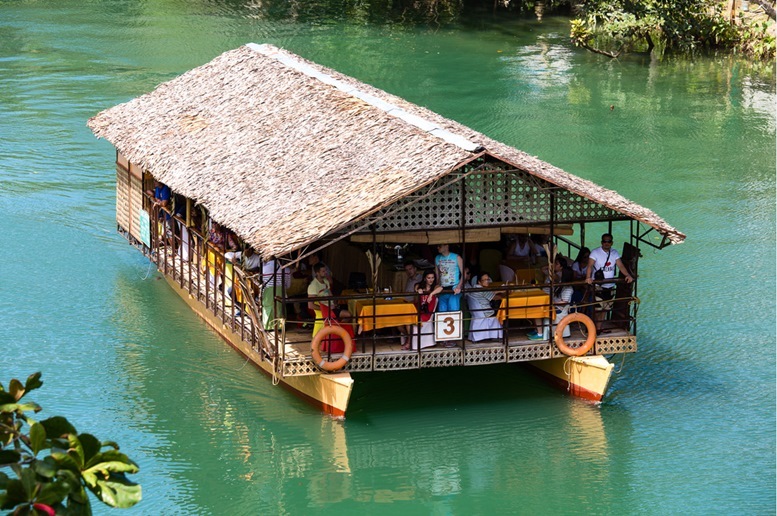 The river is famous for having floating restaurants that offer buffet meal. 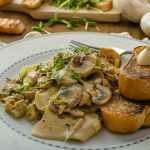 You can always find something for your tummy as the restaurants offer a wide variety of viands such as Asian and European cuisines, vegetable stews, along with several local Filipino dishes. There are also performances that will entertain you. Music performances along with dance presentations like Tinikling will entertain you. The kid and adult performers have their costumes on. As you sail along the river, you will be refreshed with the serenity of the greeneries and verdant foliage. Houses can rarely be seen. At the end of the river is the BusayFalls having small cascades and the soothing sound of water splash. Others enjoy a stand-up paddling in Loboc River. You can inquire to your travel consultant or travel operators in Loboc River for the adventures you’d like to try. And oh, at night, sparkling fireflies will enchant your eyes! I think almost every kid wished to fly. Some fantasize to have wings and be able to hover the air like birds. 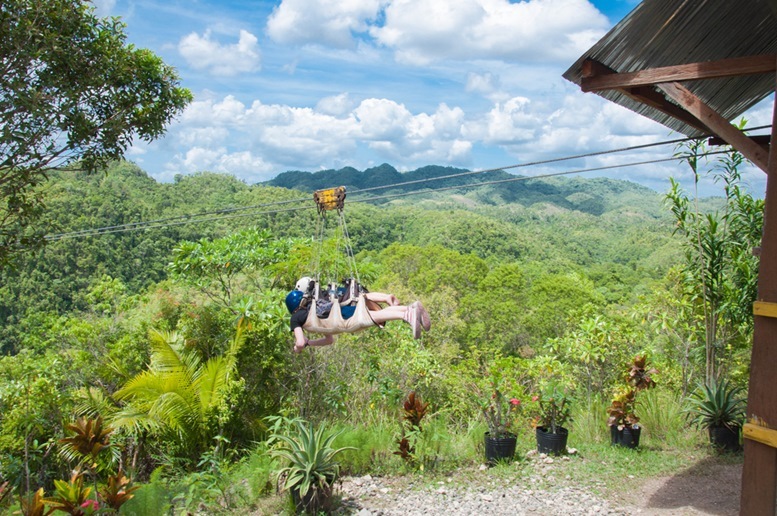 But a wish like this that seems impossible has become merely possible – and zip line fulfills our ambition of flying. If you want to fly over the green river and tall mangroves of Loboc River, try the zipline adventure in Loboc Eco-Tourism Adventure Park. The complex is some meters away from Busay Falls. Hence, when trying the zipline, you will also have a spectacular bird’s eye view of the beautiful falls. If Tarzan is in the Philippines, he’d probably be having a good time in the Bilar-Loboc Manmade Forest. I imagine him just breathing in fresh air with Jane on top of the mahogany trees. Don’t mind my whimsical fantasies. Technically, the forest was not literally made by the natives. A long time ago, the place was affluent with lofty trees and towering saplings. But because of Kaingin(aggressive illegal cutting down of trees), the forest was then turning bald and bare. To mend this tragedy, the Boholanos decided to plant mahogany trees. And I guess they prospered. 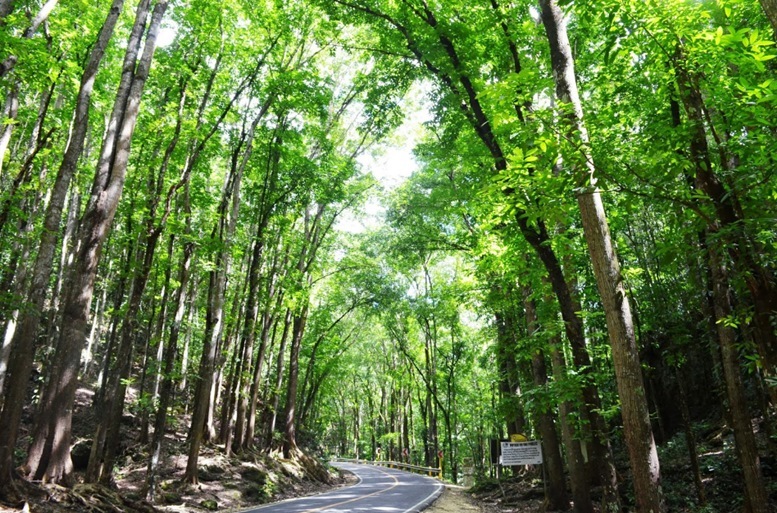 Now, the 2-km road of Bilar-Loboc is condensed with proud mahogany trees. You can take a photograph or selfies on the road with the affluentForest as your backdrop. Just do not forget that you’re on the road. Fast cars may pass on the road. Simple Analogy: Philippine Eagle is to Davao; Philippine Tarsier is to Bohol. 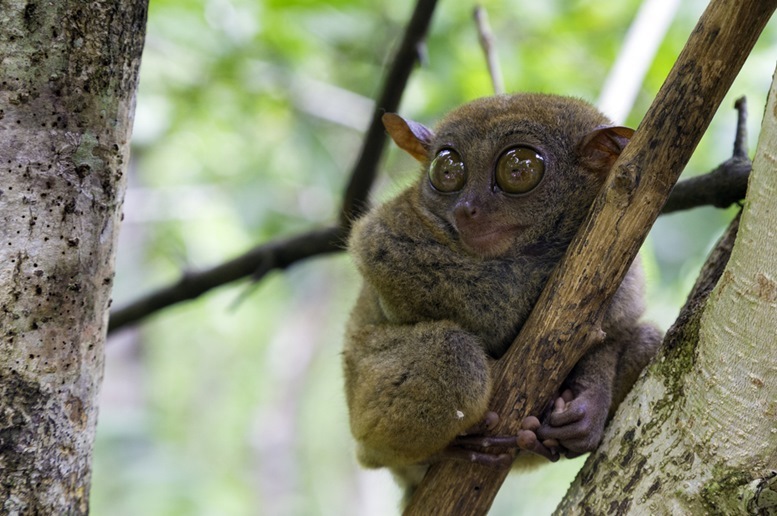 The tiny monkey with huge eyes and long tail found haven in Bohol. 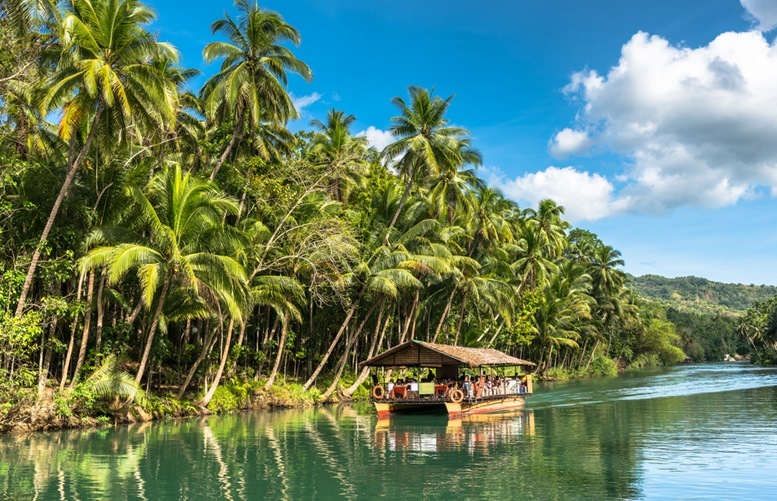 You can visit Tarsier Conservation Area in Loboc Town, Philippine Tarsier Sanctuary in Corella, and Tarsier Botanika Resort in Panglao, Bohol. Nocturnal, these endemic Philippine tarsiers spend the day sleeping. It is strongly prohibited to use flash when photographing these cute tiny animals because it may disturb them and, worst, could kill them (seriously). Also, it is unhealthy for them to hear noises so be sure to keep silent. Touching the tarsiers is highly prohibited as well. Keep your hands in your pocket. Put a twist in your itinerary and visit Butterfly Conservation Center in Bilar of Bohol. This simple facility serves as a sanctuary to hundreds of colorful butterflies. The Butterfly Garden is an open landscape with beautiful floral and tropical greens that attract and feed the butterflies. 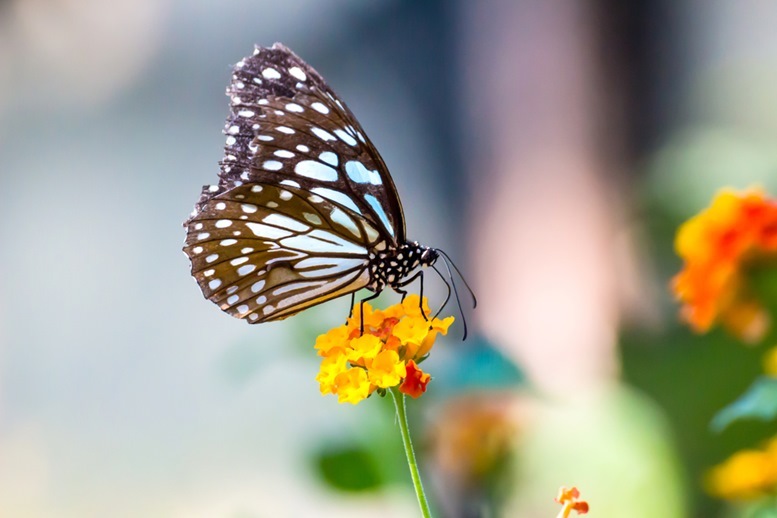 You can also learn facts about butterflies in the Butterfly Enclosure – a facility covered with a net with a bountiful of faunas that lures the butterflies. The Butterfly Conservation Center, perhaps, is the best place for ecophiles and environmentalists. Aside from butterfly centers, a nature trail is also available so you can wander to the mystically lush atmosphere of Mother Nature. Not only Bohol is blessed in its countryside, but also deep down the water, they have a majestic underwater ecosystem that would totally call the attention of scuba-divers. 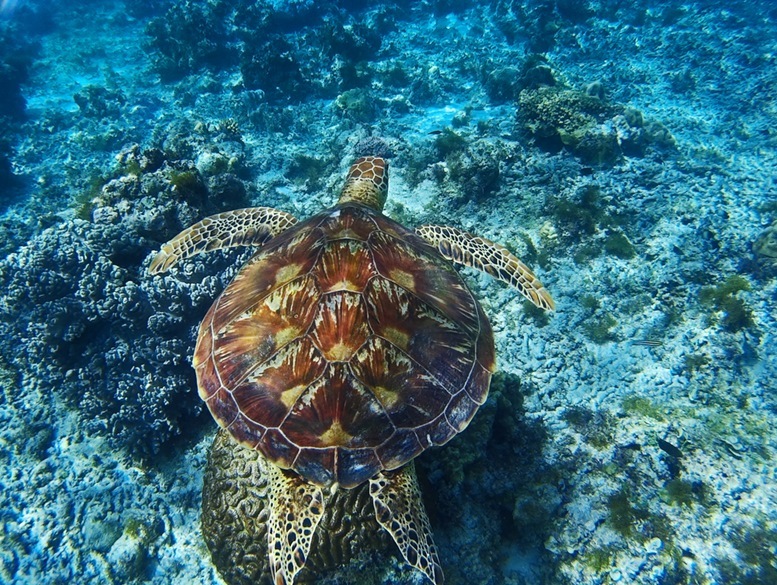 The favorite diving spot is in Panglao (and other nearby islands). Bohol Beach Club is a resort you can stay for the night. And off the shore, is a clear salty ocean that has an overwhelming aquatic monarchy. You can also wander the offshore goodness of Alona Beach. Other beaches for your vacation are Doljo Beach and Dumaluan Beach. 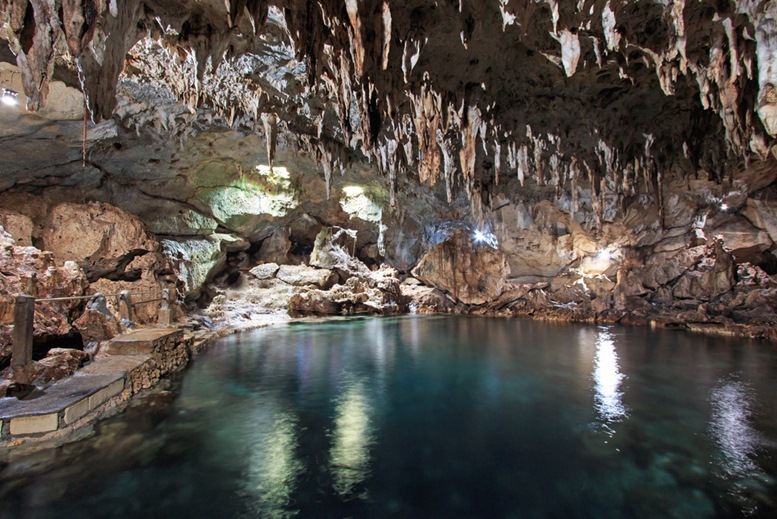 Hinagdanan Cave will lead you to a hiding gem of the clear blue water pool. The entrance of the cave is 1-meter wide of a solid limestone. As you take pace inside, you will be guided with a ladder with railings made of rope. The cave is populated with stalactites and stalagmites. Swimming is allowed in the shallow water bank. But, according to Margherita, the underground lake is scary and spooky. Hence, the cave is only for the bold and brave hearts. Another thing travelers love doing in Bohol taking an island hopping tour particularly in the island of Panglao. 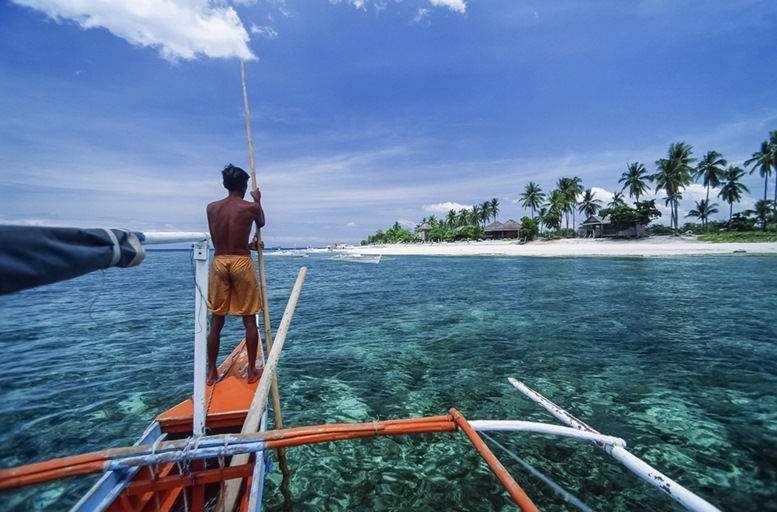 Island hopping packages usually include Dolphin watching and snorkeling in Balicasag Island. Bohol is famed not only for the endemic little tarsiers but also because of the dolphins that freely swims in the cold sea of Bohol. 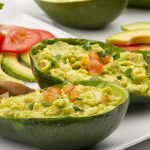 The inclusions in the tour packages usually vary per travel operator. So, talk to your hostel or travel consultant to have your island hopping itinerary fixed. Blood Compact shrine monument in Bohol. Blood Compact, or Sandugo as called in Filipino language, is a ritual where to parties cut their wrist and pour the blood into a beverage (commonly wine) and drink. It is to show validity to an agreement or to seal a friendship. In 1565, the Spanish conqueror Miguel Lopez de Legazpi and the Bohol chieftain DatuSikatuna had blood contact to seal close relationship. 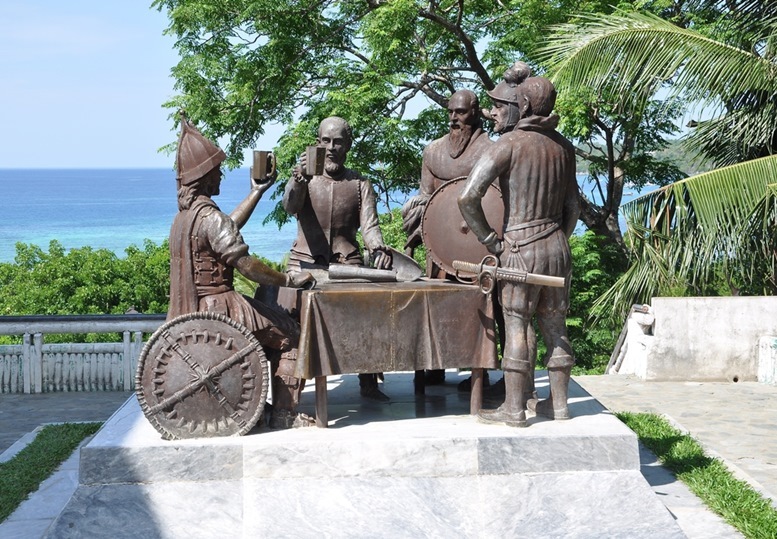 Now, on the very spot where the blood compact was held, is a monument that shows a reenactment of the Sandugo. More than precious history, another reason to visit the shrine is the pasalubong stalls around the area. 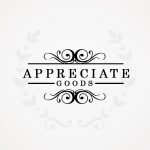 You can buy Peanut Kisses and other souvenir items such as Tshirt, keychains, and I Love Bohol printed merchandises. What could I say more? Bohol is a paradise of natural wonders, endemic and precious animals, and stunning beaches with a magnificent underwater realm. 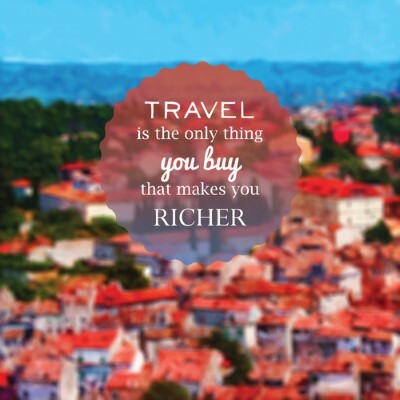 Visit Bohol and share your travel experience!